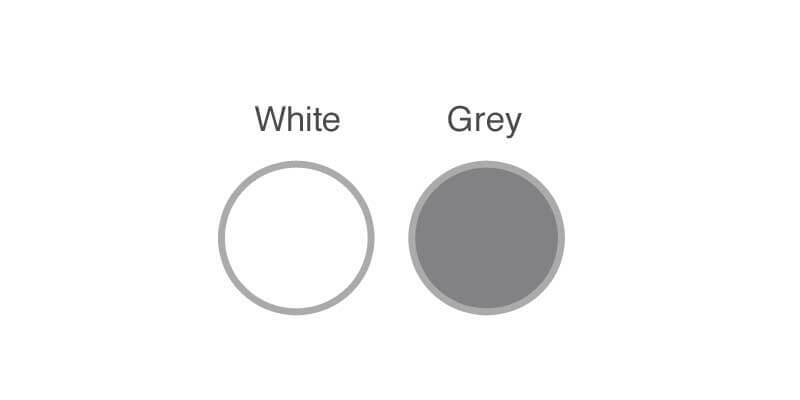 CM Acoustic Intumescent is a one part emulsion acrylic which cures upon exposure to the atmosphere. CM Acoustic Intumescent has excellent sound level reduction properties tested to BS 476 part 20 and also ISO 11600F class 12.5p to achieve a 55dba sound rating. CM Acoustic Intumescent also has a four hour fire resistance tested to BS 476 part 22. During fire conditions CM Acoustic Intumescent expands to form an insulated barrier. 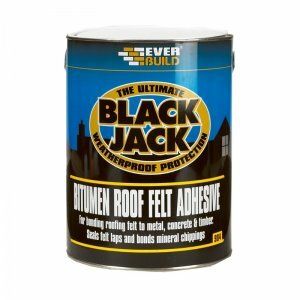 Good adhesion to most common building materials including plaster, concrete, wood, brickwork and anodised aluminium. 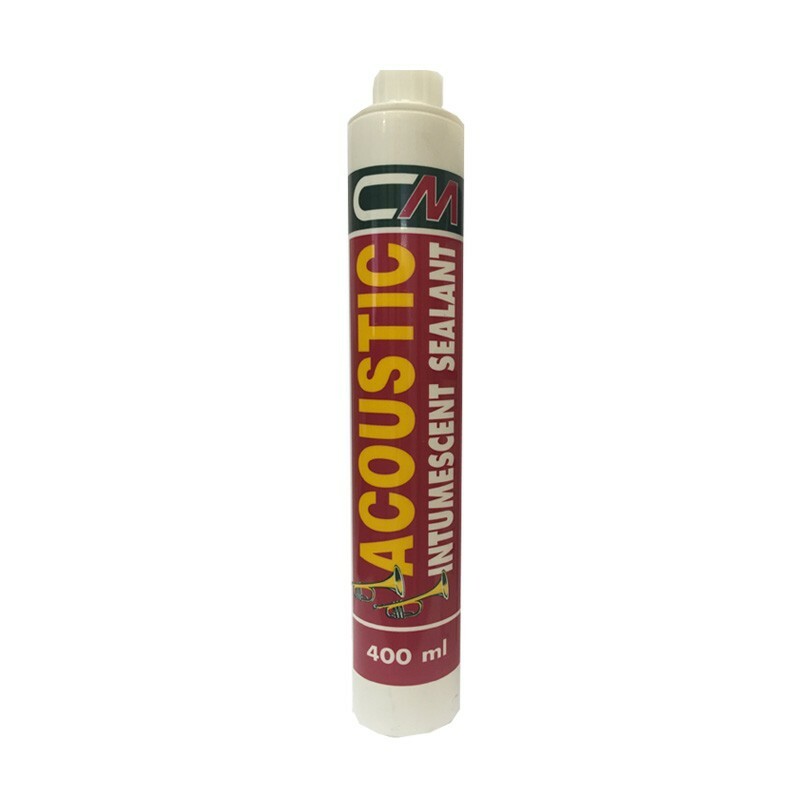 CM Sealants Acoustic Intumescent is a one part emulsion acrylic which cures upon exposure to the atmosphere. CM Acoustic Intumescent has excellent sound level reduction properties tested to BS 476 part 20 and also ISO 11600F class 12.5p to achieve a 55dba sound rating. 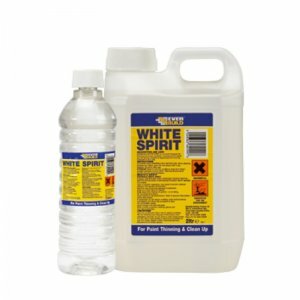 CM Sealants Acoustic Intumescent also has a four hour fire resistance tested to BS 476 part 22. During fire conditions CM Acoustic Intumescent expands to form an insulated barrier. 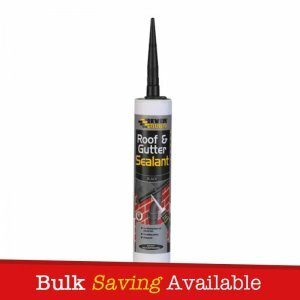 Good adhesion to most common building materials including plaster, concrete, wood, brickwork and anodised aluminium. 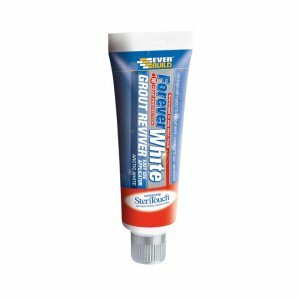 – Sealing gaps around window and door frames. 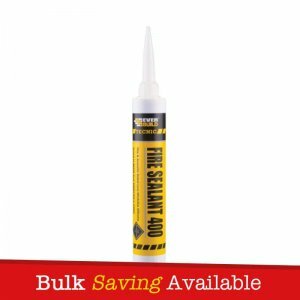 – Sealing gaps around skirting boards, plasterboard, staircases, architrave and coving. – Sealing gaps and cracks in plastered walls and ceilings. – Filling cracks in plaster and wood. – CM Acoustic Intumescent can be easily painted or papered over, making it an ideal as a general decorating and renovating filler. 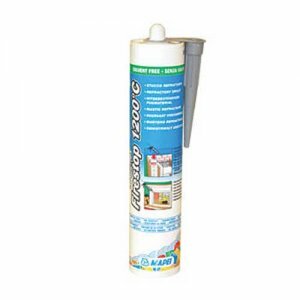 – CM Acoustic Intumescent is a dispersion sealant, which will achieve excellent adhesion to a drying surface e.g. concrete, timber etc. Such surfaces can therefore be sealed when damp, but not wet!